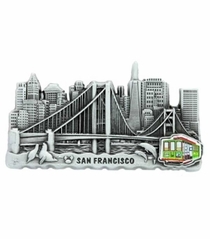 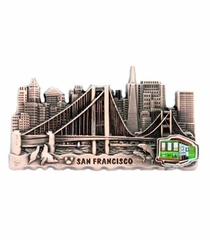 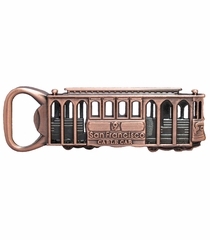 Show your love of San Francisco landmarks and attractions with souvenir magnets featuring the iconic cable cars, Golden Gate Bridge, Alcatraz, the Painted Ladies, the San Francisco skyline, Hyde Street, Pier 39 and more. 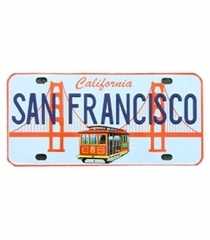 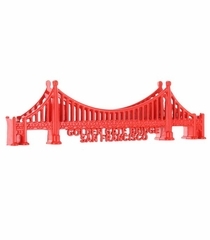 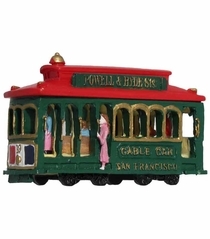 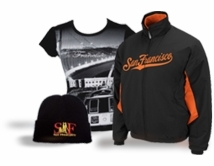 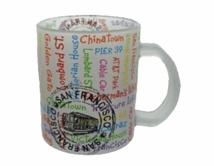 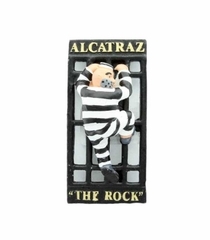 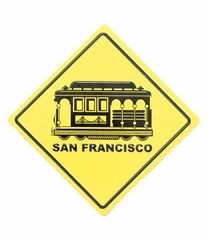 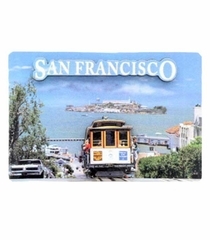 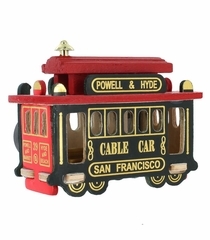 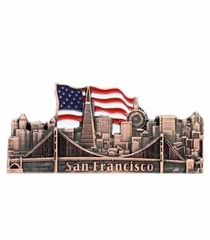 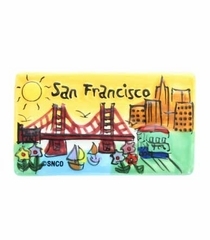 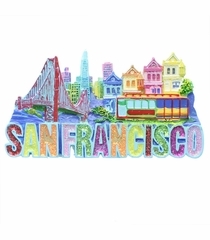 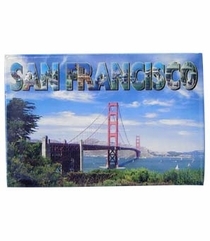 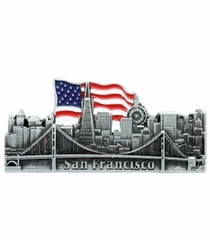 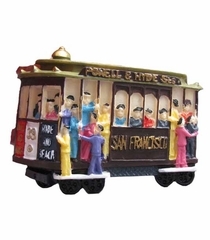 Shop San Francisco's best souvenir shop on Pier 39 online. 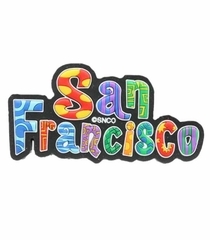 San Francisco Poly Glitter Magnet.